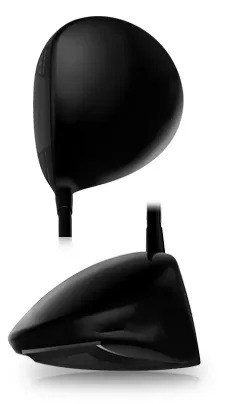 Although each of these Drivers has the same head size and the same loft (and the same shaft flex), each Driver, when placed on the robot tester, will launch the ball with different launch angles and spin rates creating very different ball flight and trajectory. But we’re not in the business of fitting robots. You’re all different. 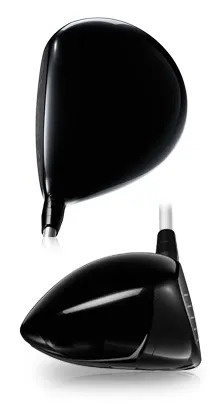 Different swing speeds, different angle of attack, different club head release. 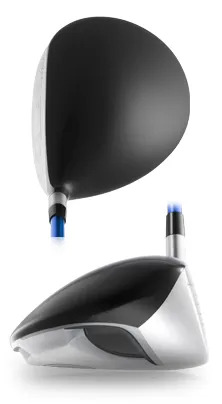 So actually you’ll all create different trajectories and distances with any of these Drivers. There’s no big secret. 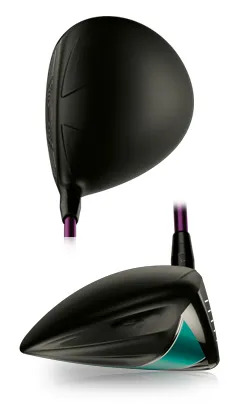 There’s a Driver configuration that will maximize your potential. For most golfers that’s an extra 10 – 20 yards. For some it’s a lot, lot more. 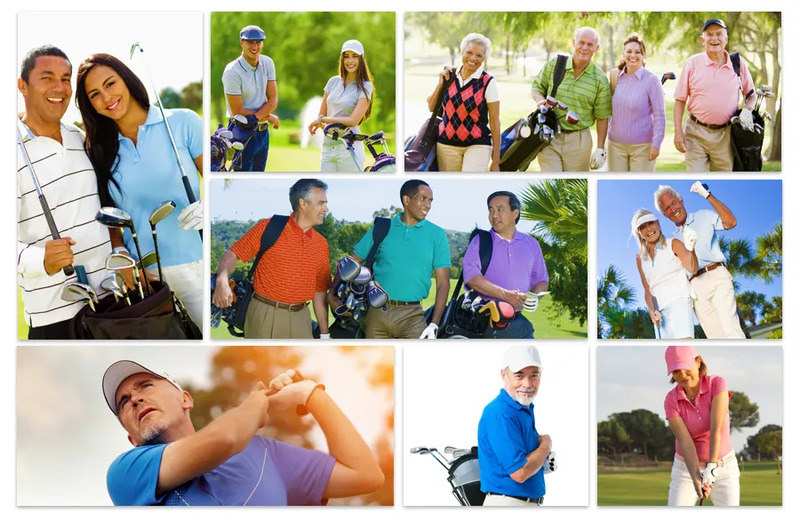 You visit us, let us assess your golf swing and within 15 minutes you challenge us to find you 15 extra yards (or more).